Members, please use this registration to include any guests you are brining. Thank you! Luncheon registration is open to members only. 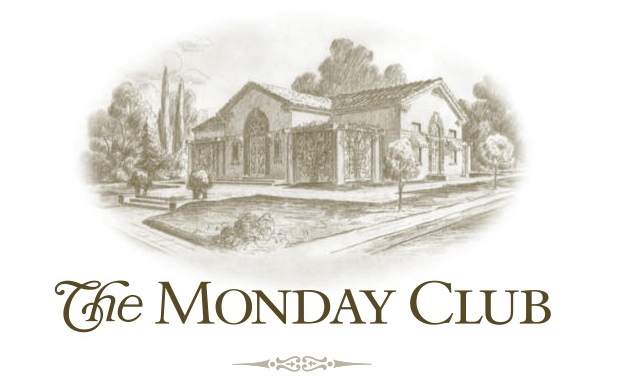 If you are interested in learning more about The Monday Club, please contact our Membership Chair, Francie Kommer. 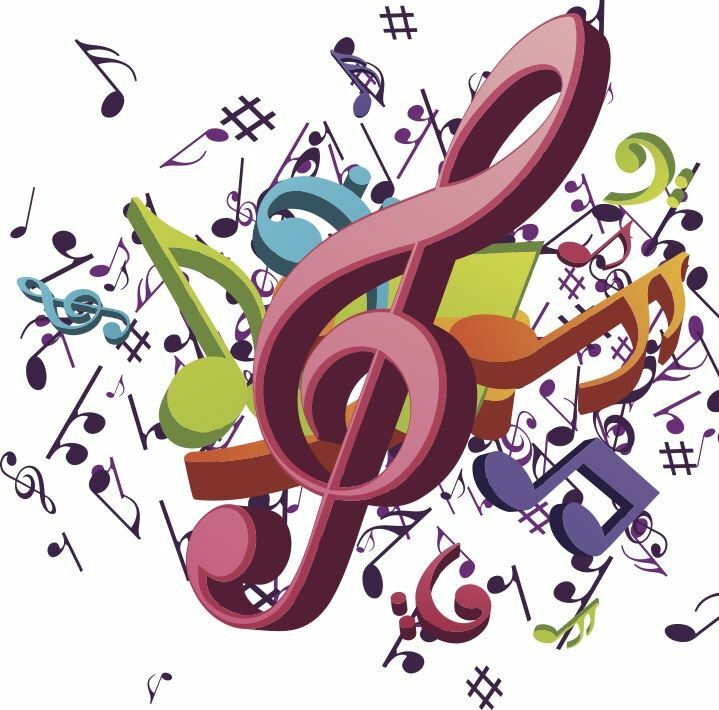 April celebrates our Monday Clubhouse Conservancy Fine Arts Awards winners in Music and Visual Art, who will perform their winning music pieces and display their winning art. In addition, Jeanie Greensfelder, Poet Laureate, poet and psychologist, will speak. She is honored to serve as San Luis Obispo County’s poet laureate for 2017-2018. 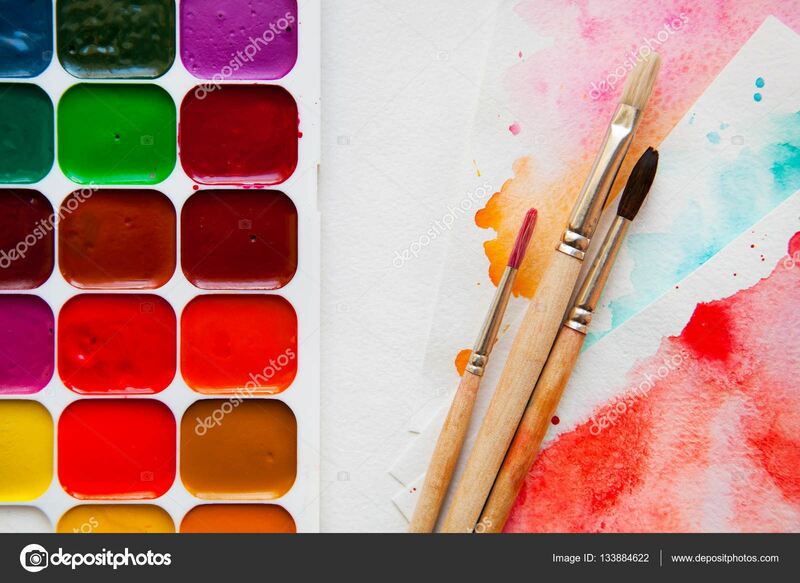 Through her poetry, she seeks to understand herself and others on this shared journey, filled, as Joseph Campbell wrote, with sorrowful joys and joyful sorrows. Luncheon cost is $20 and can be paid for in advance by registering for this event. Please note that you MUST have a lunch reservation by January 29th for this event. You may also register by contacting your Luncheon Caller or by purchasing a 2017-2018 Club Year Luncheon. This month donations to the Women's Shelter are Gift Cards for Variety Stores such as Wal-Mart, Target and Food-4-Less in $10, $20 and $25 denominations. Please visit the Women's Shelter Donations list for this club year for more details. Thank you for your donations this year. Our SLO and North County Women's Shelters thank you. And much gratitude to Sharon Peters for heading up this program!